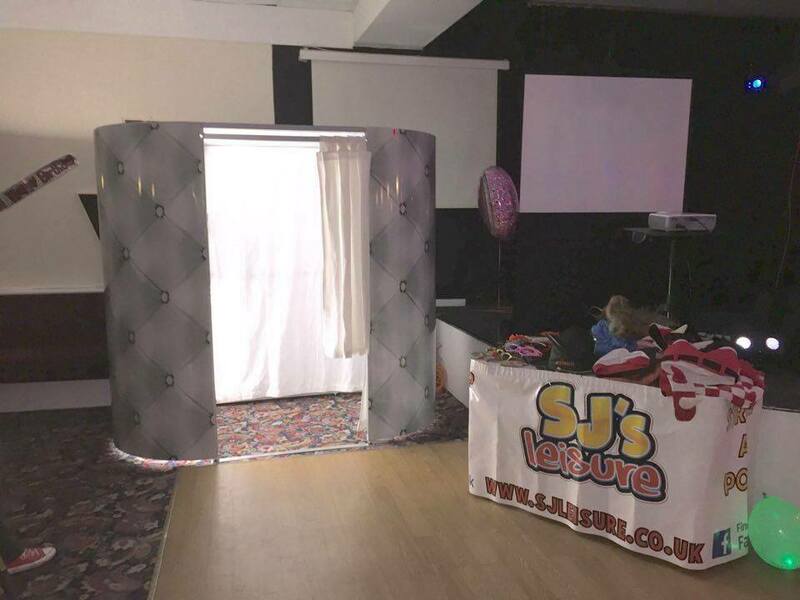 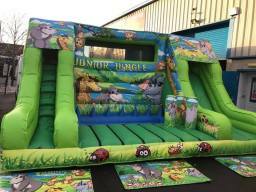 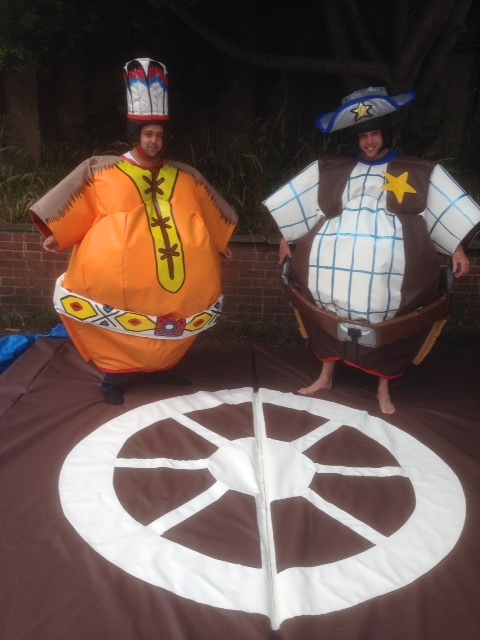 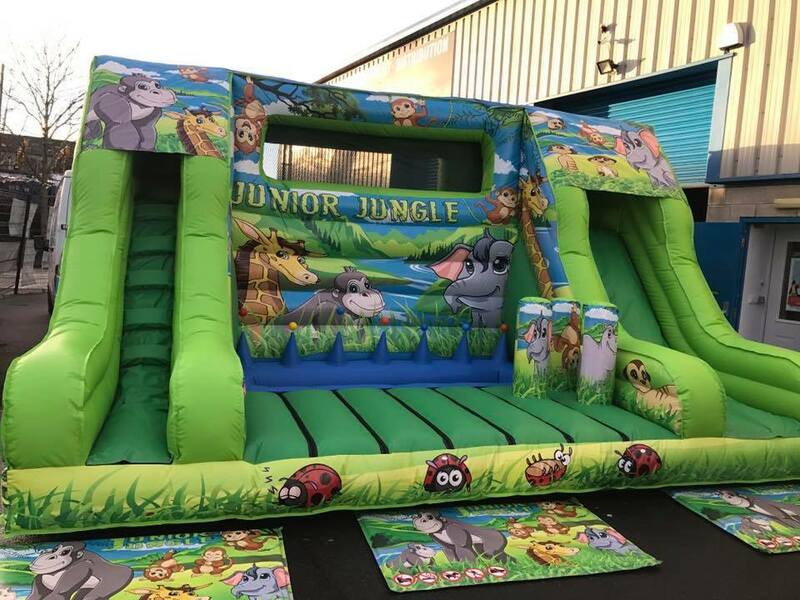 Bouncy Castle Hire | St Helens | Warrington | Wigan | Widnes | Merseyside SJ's Leisure provide the very latest, safest and best in bouncy castle in most areas in the Merseyside, Greater Manchester, Cheshire and the Wirral area. 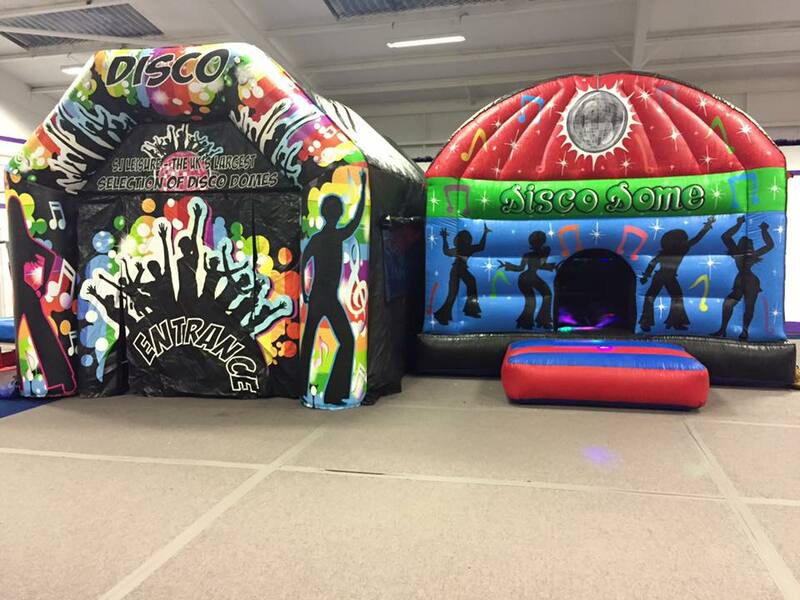 We have full public liability insurance and all of our equipment is PAT tested and complies with the UK inflatable standard. Our inflatables go 'above and beyond' the legal standard and carry an RPII testing certificate (we do also have PIPA tested inflatables). 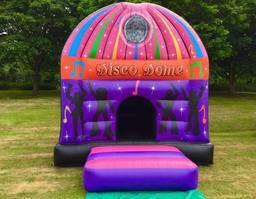 PIPA is a brand of RPII testing. 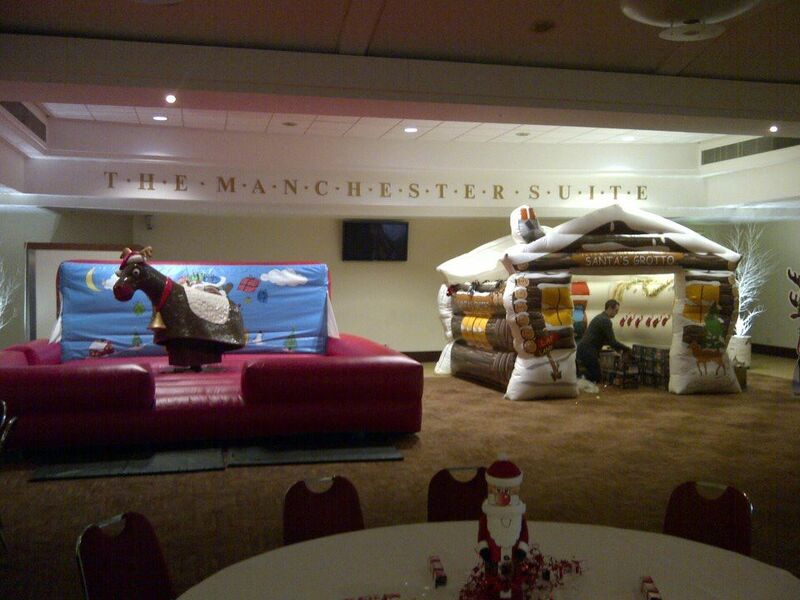 Rodeo Bull Hire | St Helens | Warrington | Wigan | Widnes | Leigh SJ's Leisure provide the highest quality of rodeo bulls and simulators including the traditional rodeo bull/bucking bronco, rodeo reindeer, rodeo Christmas pudding and the new and extremely popular 'Total WipeOut'! 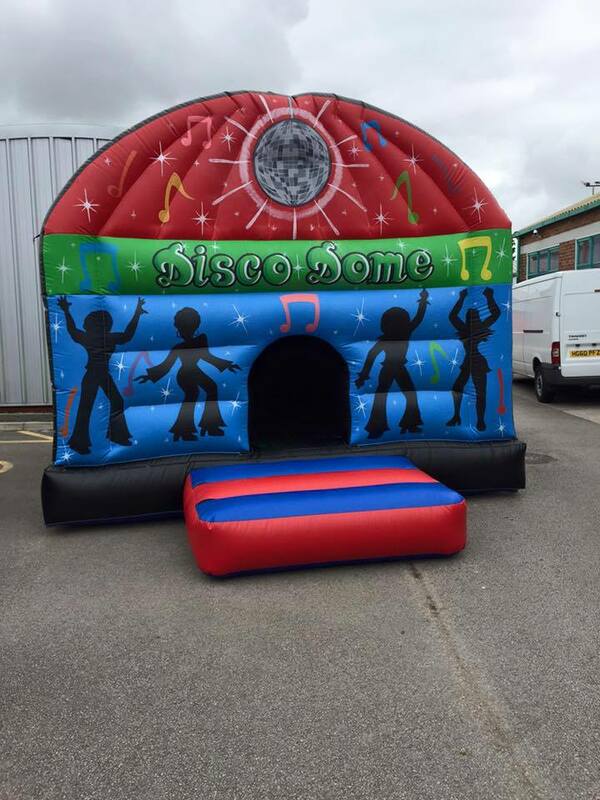 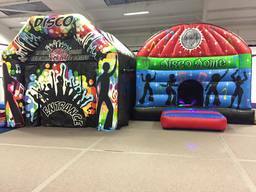 Disco Dome Hire | St Helens | Wigan | Warrington | Widnes | Merseyside Disco domes became extremely popular during 2014 and we are now proud to say that SJ's Leisure have one of the largest range of disco domes, bounce house, disco party tents and much more! 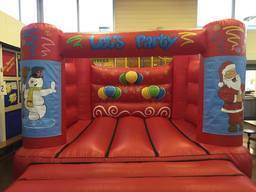 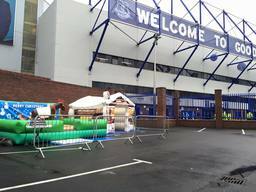 Perfect for birthday parties, BBQ's and lots more.